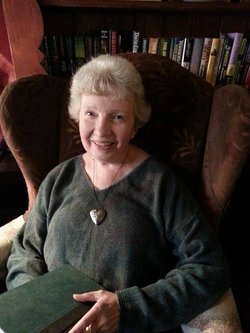 Born and raised in Western New York, Laura Strickland has pursued lifelong interests in lore, legend, magic and music, all reflected in her writing. Though her imagination frequently takes her to far off places, she is usually happiest at home not far from Lake Ontario with her husband and her "fur" child, a rescue dog. 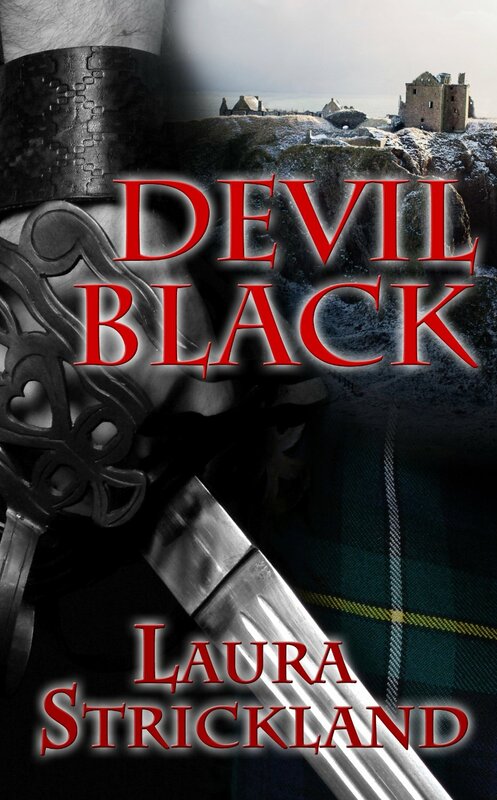 Author of Scottish romance Devil Black as well as The Guardians of Sherwood Trilogy, she is pleased to say that His Wicked Highland Ways is her eighth title for The Wild Rose Press. The man arose from the pool stark naked and dripping wet, like a god newly formed. 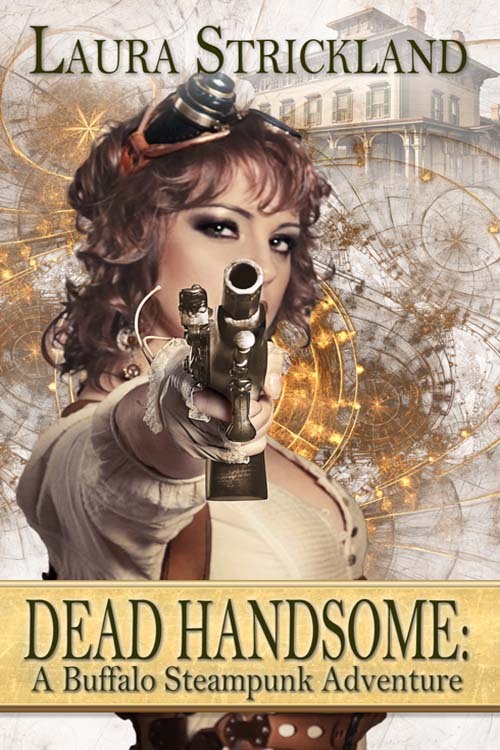 Jeannie took another half step backward and blinked, not entirely believing the sight that met her eyes: some six foot of male, all rippling muscles, scars, and tattoos, with a curtain of sopping red-brown hair that slapped his shoulder blades, and a handsome, dangerous face. His eyes were tawny brown, almost the same color as his hair, and spiked by wet, black lashes. But after one glance, Jeannie could not make herself look there. Instead her gaze dropped—and dropped. Sweet, merciful heaven! Was that how men came equipped? She might be a widow in name, but she had never seen her husband, Geordie, naked. Theirs had not been that kind of relationship, or that kind of marriage. But she had an eyeful now, right enough, and for the life of her could not keep from staring. What a ridiculous, daunting, and marvelous appendage! How did men ever manage to walk around like that? But this man did not attempt to walk. He merely stood in the shallow pool with the water lapping around his…Jeannie’s strained mind supplied the word “weapon”…and gazed at her as if he found her as hard to fathom as she found him. Ah, and she never should have walked so far down the glen. But dearly as she loved Aggie, Jeannie sometimes needed to escape her chatter, and the beautiful day had lured her on. Into danger, clearly. Who was he? Obviously someone of ill repute, a traveler, a dangerous outlaw, a madman. What if he decided to use that terrible weapon on her, and she on her own? Jeannie took another judicious step backward. If she ran, would he be able to catch her? No doubt, given those long, muscular legs. She shook her head, and her hair tumbled about her shoulders. Never well-disciplined, the yellow curls invariably escaped their pins, and she’d lost most of those on her walk down the glen. He spoke again, in a voice smooth as warmed honey, lilting, and very Highland. “Where are you from, lass? You’ll be a maid at Avrie House, no doubt.” Deliberately he snagged his plaid, which lay on the bank, and wrapped it around his waist. Clara Allen needs a husband in order to keep a roof over the heads of her assorted dependents, a roof her nasty grandfather will re-appropriate unless she is married by her 21st birthday, only a few days away. 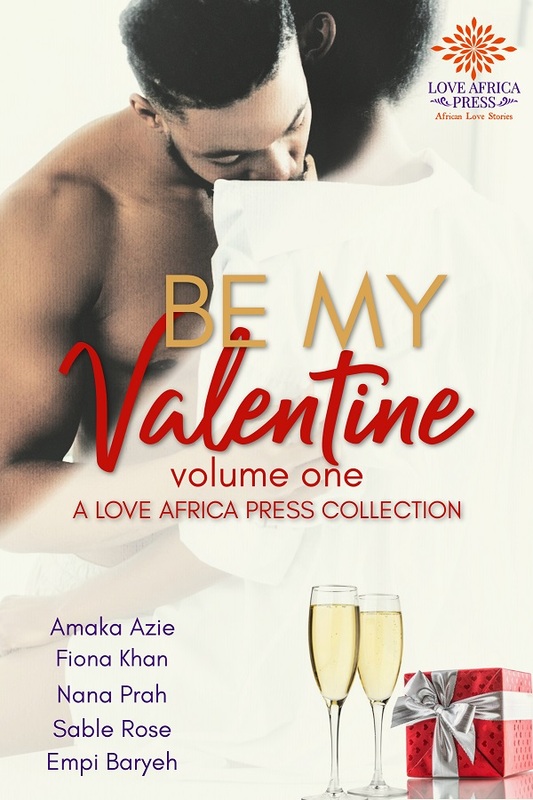 Strong-minded, unwilling to take orders from any man, she decides to solve her problem by raising a murdered prisoner from the dead and marrying him. She expects an empty-headed puppet; she certainly never dreams he’ll be so devastatingly handsome. Liam McMahon doesn’t recall much about his life before his hanging in the prison yard, other than being Irish. He does remember the kiss Clara bestowed as she brought him back to life. Every time he looks at her, his desire gets out of hand. But his former life is chasing him down like a steam engine, and when a couple of mad geniuses decide he’d make a fine experiment, he wonders if he’ll live long enough to claim Clara’s heart or if he’ll die all over again. Raised in the kitchens of Nottingham Castle, Wren has no idea she is the daughter of the legendary Robin Hood until she is summoned to Sherwood Forest. 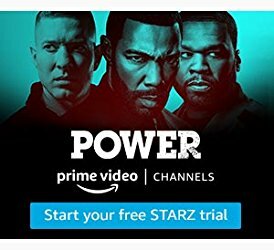 Since Robin’s death many years before, the resistance against Norman tyranny has been upheld by a magical triad, but now one of the guardians has died. 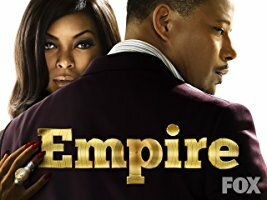 With two young men, Sparrow and Martin, Wren must form a new triad with a bond strong enough to defend Sherwood’s magic. To one of them, she will also give her heart. From the moment Wren bursts into his life, Sparrow loves her. But he knows she may choose his lifelong rival, Martin, as her mate. Martin wants Wren also, but Sparrow fears Martin is driven not by love but ambition. When Martin is captured and held at Nottingham Castle, will the conflict between love and duty destroy the triad? 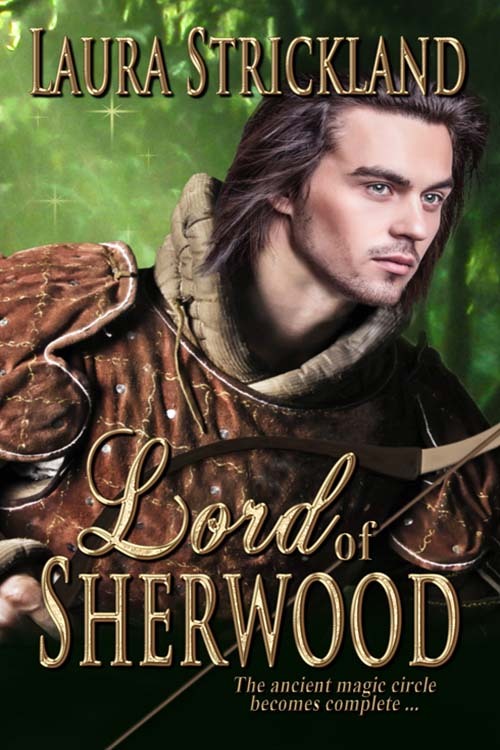 When Gareth de Vavasour, nephew of the Sheriff of Nottingham, is captured by the outlaws of Sherwood Forest and held for ransom, he knows he will be fortunate to escape with his life. Amid the magic and danger that surround him, he soon realizes his true peril lies in the beautiful dark eyes of Linnet, the Saxon healer sent to tend his wounds. Granddaughter of Robin Hood, Linnet has always known she is destined to become a guardian of Sherwood Forest, along with her sister and a close childhood companion. She believes her life well settled until the arrival of Gareth. 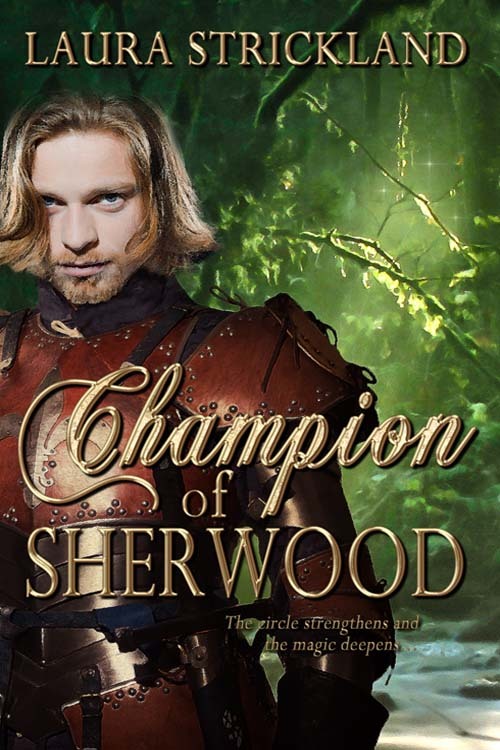 Then all her loyalties are tested even as her heart is forced to choose between love and the ties of duty, while Sherwood declares its own champion.